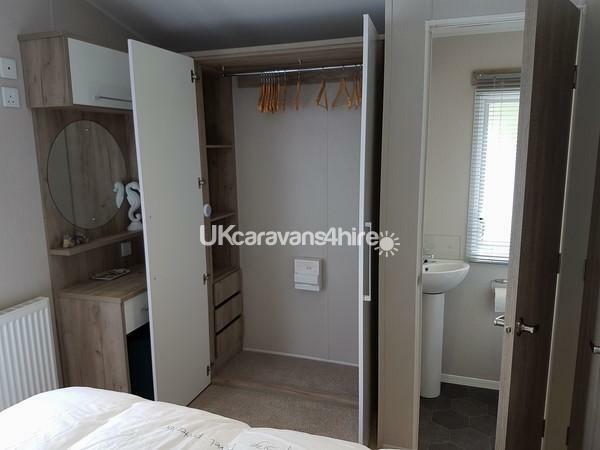 Plot 31 has one king size bedroom, two twin rooms (all have wardrobes/drawers with ample storage space) there's also a double sofa bed in the living room to comfortably accommodate a family of 6-8. 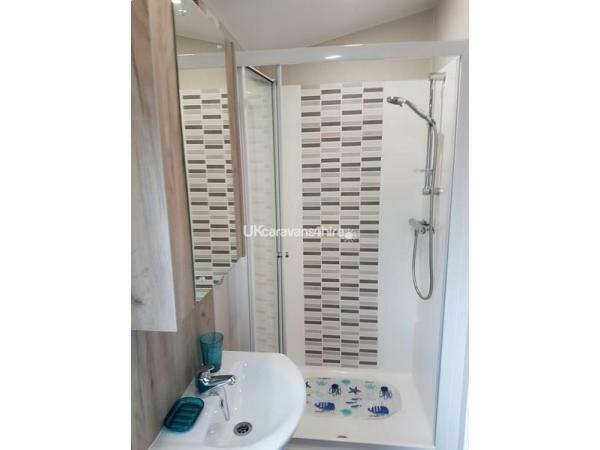 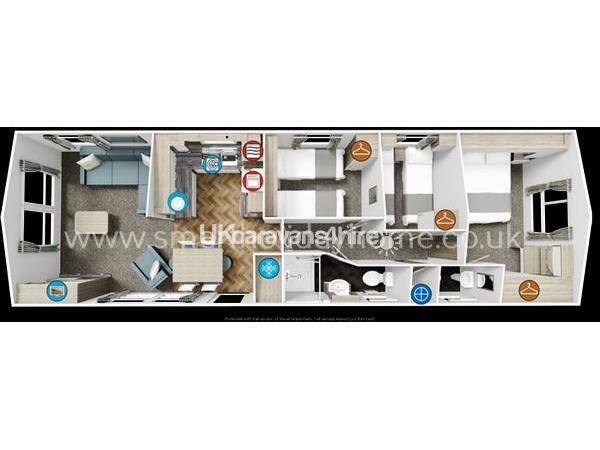 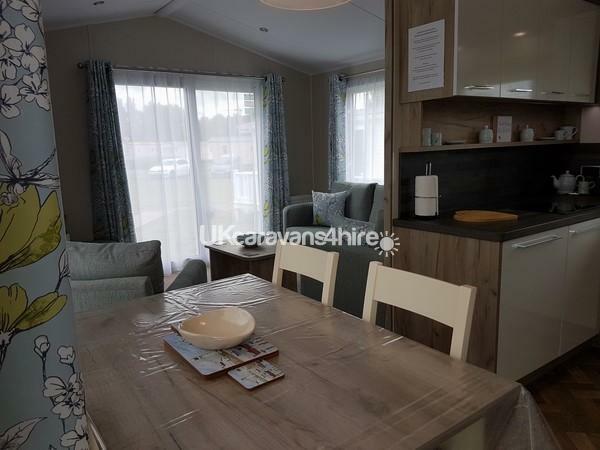 The caravan also has a family shower room & w/c and a second separate on-suite w/c in the king size bedroom. 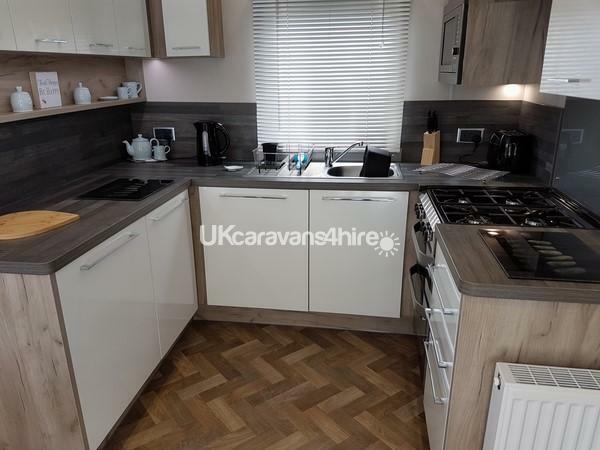 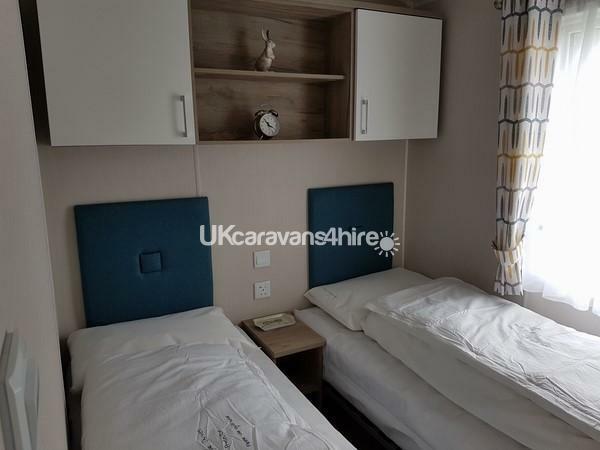 The kitchen is fully fitted with full size cooker, upright fridge/freezer, microwave, toaster, kettle and everything else needed to be self catering. 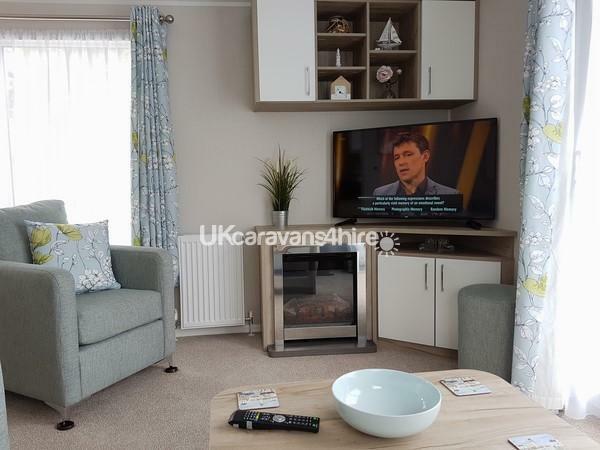 In the living room we have a large flat screen television with Freeview and built in DVD player, electric flame effect fire and modern comfortable seating, there is also a separate dining area with seating for 6. 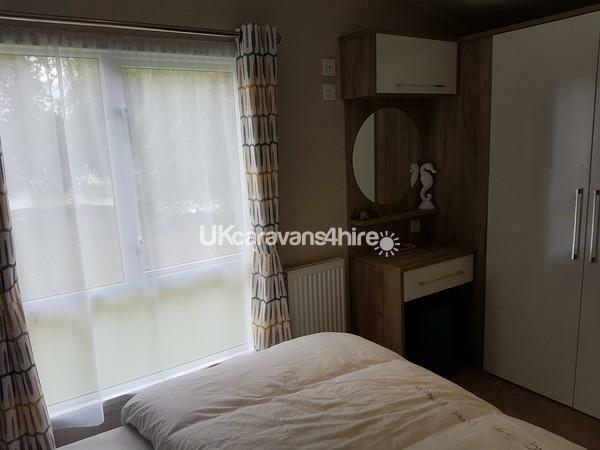 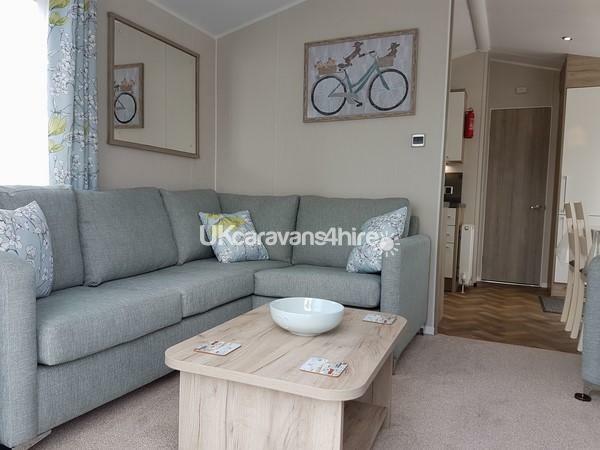 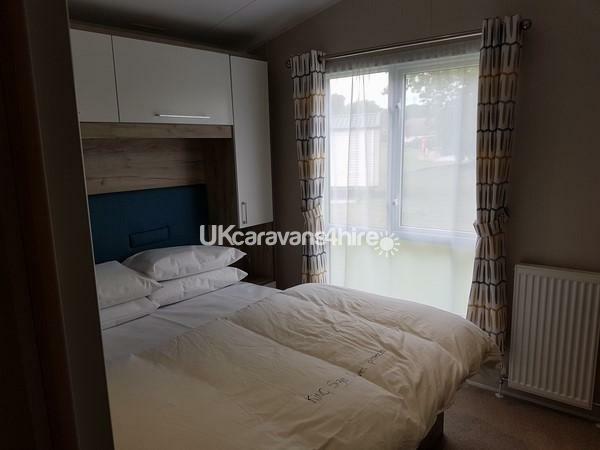 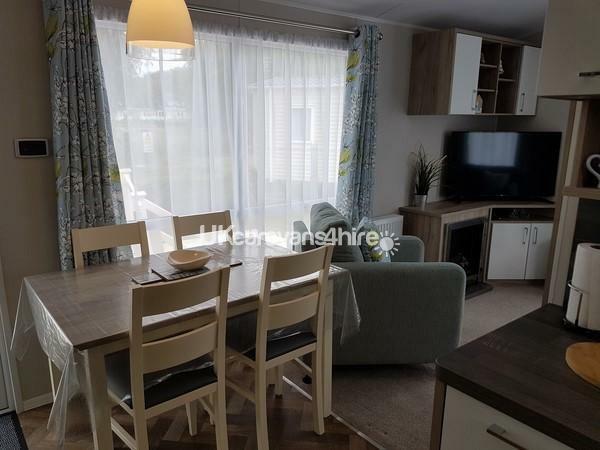 The caravan is on the main Lakeside caravan park and is positioned side on to the fishing lake with a large wrap round front to side decking/balcony with views to the lake and Exmoor hills. 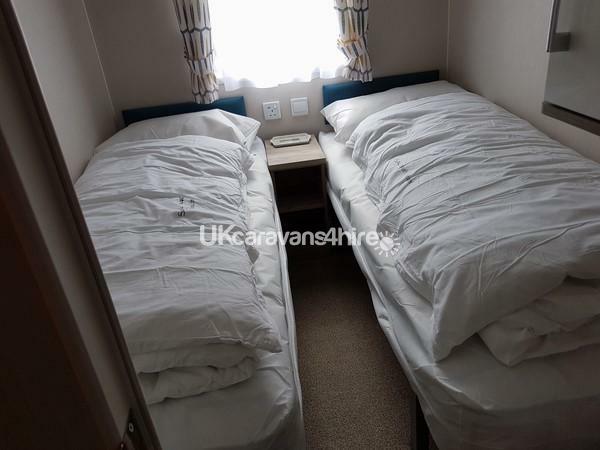 We also have a free private parking space close to the caravan.